The Michigan factory will be the first of its kind to build vehicles capable of Level 4 autonomy. 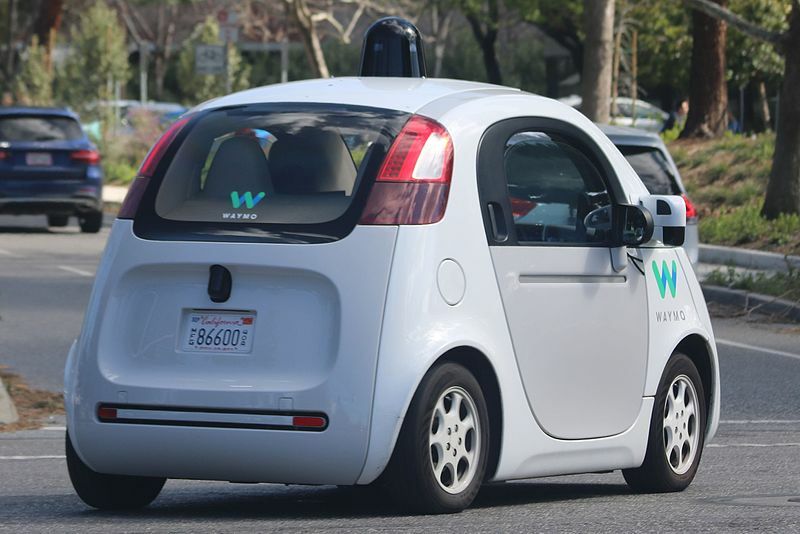 Over a month after launching the first-ever commercial autonomous ride-hailing service, Alphabet’s self-driving vehicle company, Waymo, said this week that it is planning o build a new manufacturing plant. The company said in a blog post that the facility will be located in Michigan and that it will be the first of its kind to build vehicles of Level 4 autonomy, in which the vehicle drives itself, but only with limits on where. It seems Waymo hopes the new facility should help the company build its lead in this growing industry. This will be the world’s first factory 100%-dedicated to the mass production of L4 autonomous vehicles,” said from the company.